VIDEO : Shura – What’s It Gonna Be? 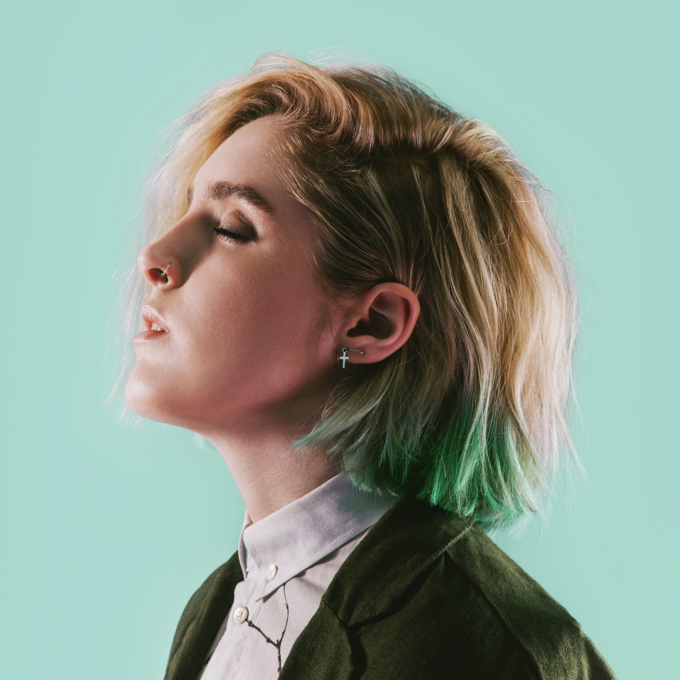 We gave you a little heads-up about ‘Nothing’s Real’, the upcoming debut album from British pop starlet Shura, back in mid March as part of edition #115 of The Purge. The weeks are now ticking down to its July 08 release and she’s raised the bar in terms of the interest factor with the video for the latest single from it, ‘What’s It Gonna Be?’. Beginning with the warming, old familiar sound of a record player, we’re soon thrust into a soundtrack of up-to-the-minute production, with more than a little whiff of the 1980s. Read : it’s so hot right now. It feels a smidgen like some of those ’80s classics from the Fleetwood Mac back catalogue or, more recently, from the Say Lou Lou stable. Clip-wise, it’s totally ’80s! References to Bowie, ‘Alf’, the Walkman and tie-dye all feature, as we join both Shura and her main man Nick on a personal journey to work out their feelings for each other. And if you think all that sounds a little too heavy for you, it ain’t; it’s all done with lashings of good humour and lightheartedness.